The presidency called on Nigerians to be wary of fake news – Royal Times of Nigeria. 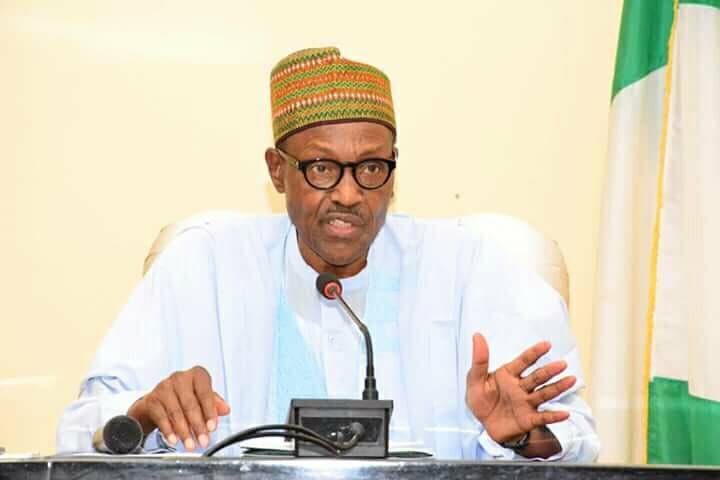 The Presidency today, alerted the public to be aware of a new dimension in the orchestrated plot to diminish the stature of President Muhammadu Buhari before millions of Nigerians who love and adore their President. 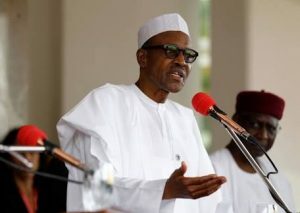 He urged decent Nigerians to be wary of the fare they consume hook, line and sinker, particularly on social media.